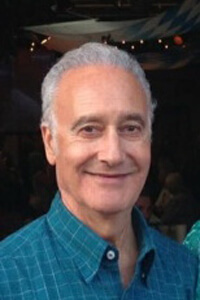 Ray Mangigian DDS, a native of Southern California, attended USC and received his DDS degree from UCLA School of Dentistry. He has been practicing in Lakewood, California for over 25 years. He also has a part-time practice in Orange, California. He is an active member of the American Dental Association in its local chapter, The Harbor Dental Society. A strong advocate of keeping abreast of the latest dental innovations, Dr. Mangigian has logged in thousands of hours of continuing education, especially in Cosmetic and Reconstructive Dentistry. 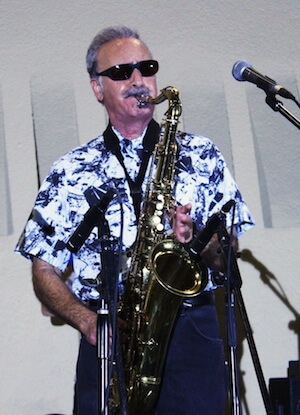 In his spare time, Dr. Mangigian enjoys speed walking and playing saxophone. He has been a singer and saxophonist in rock groups since his teens, most recently an all dental Classic Rock band called "Open Wide". He now plays in a surf music group called The Surf Kings and is a member of the music ministry at his church, Calvary Chapel East Anaheim. Family includes his wife Shannon, two married daughters and three dogs. Dr. Mangigian's professional goal has always been to provide the best dentistry has to offer in a comfortable, friendly setting. He thanks his fantastic staff for helping him achieve this goal for his patients.